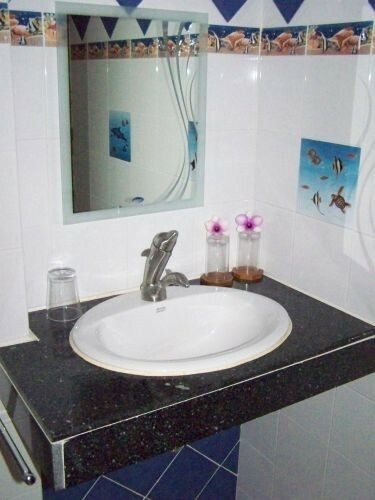 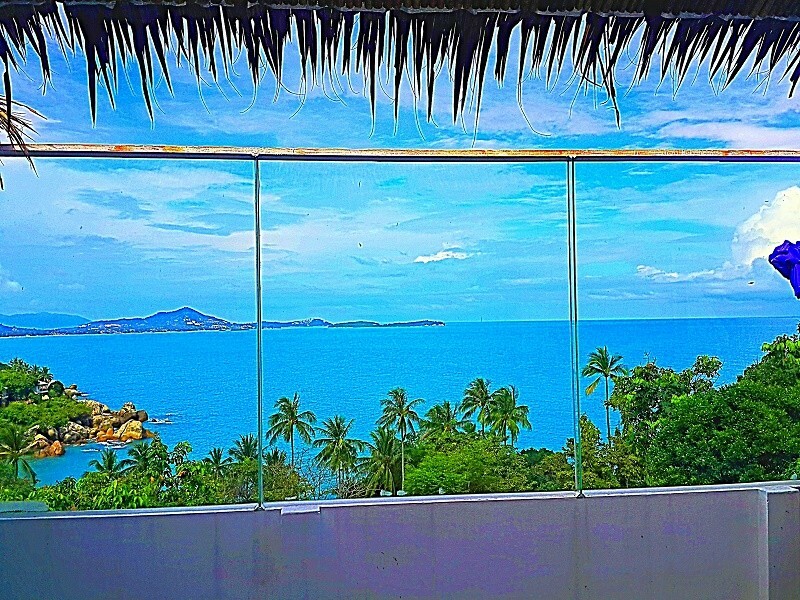 LOMA means dolphin and they are rare around Samui. 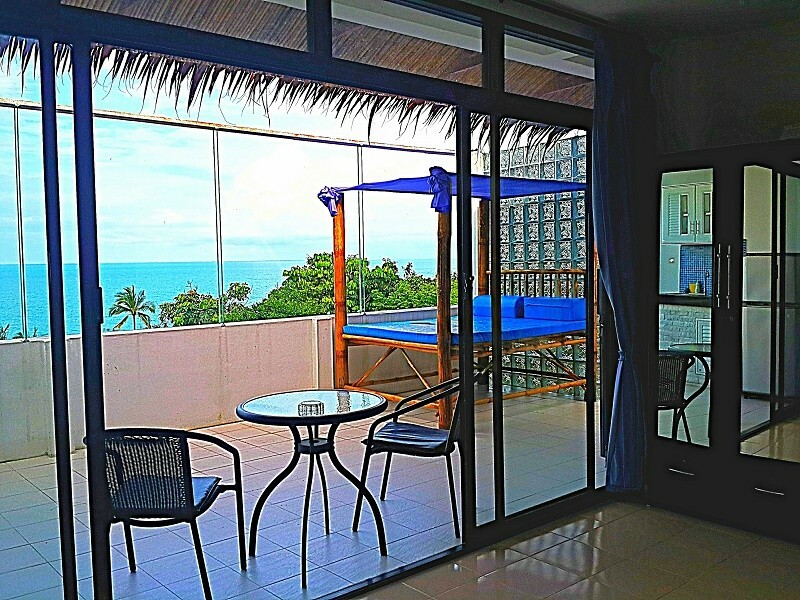 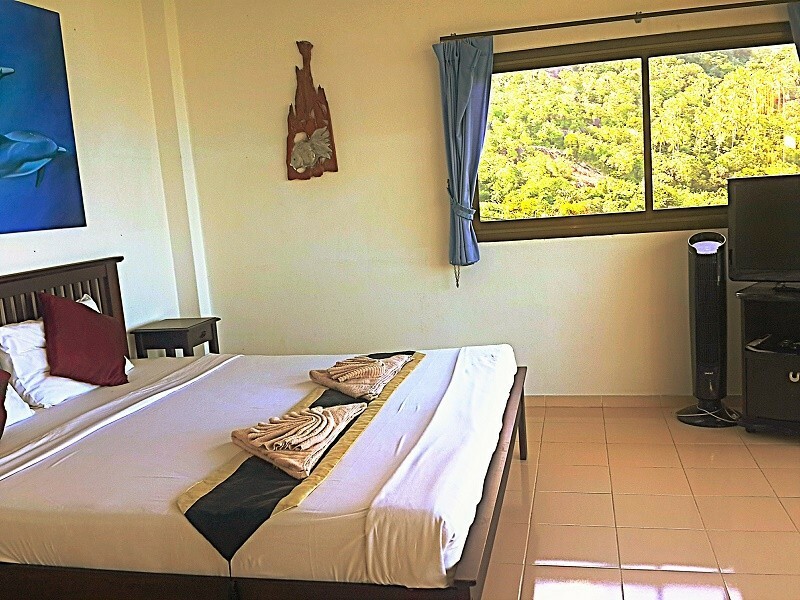 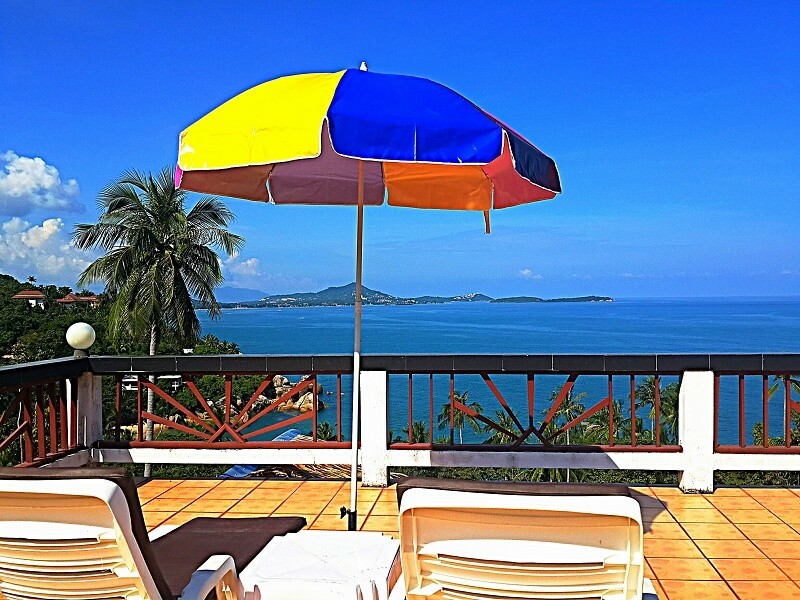 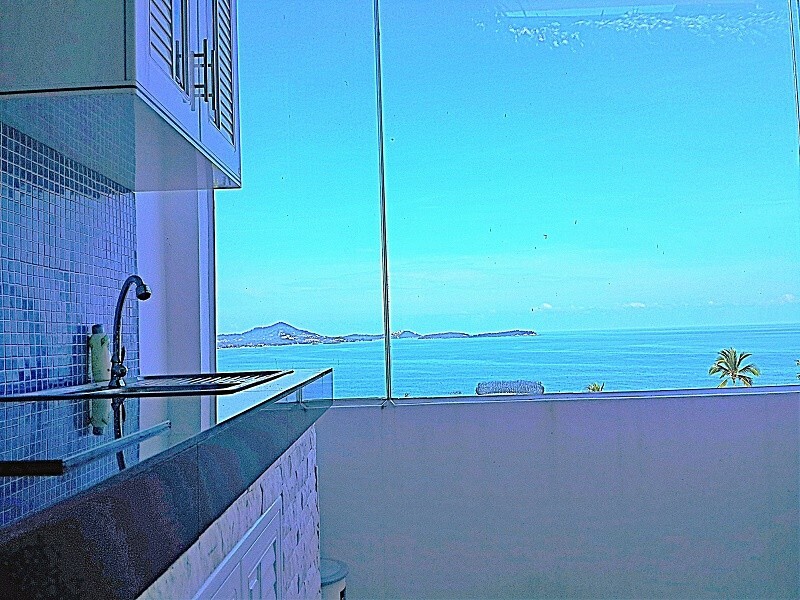 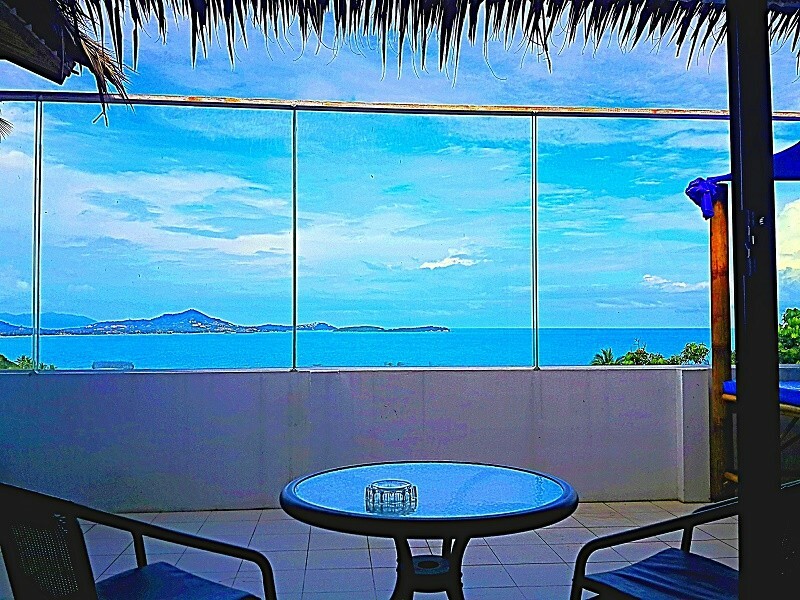 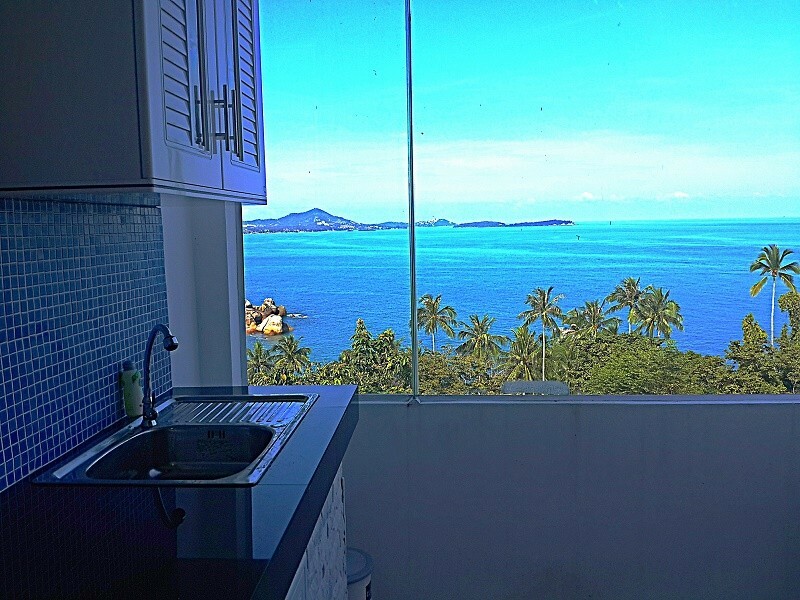 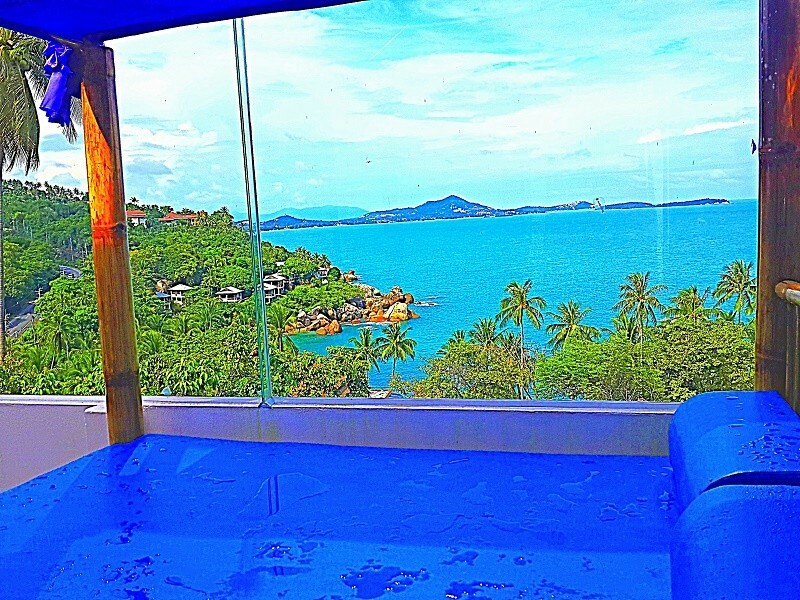 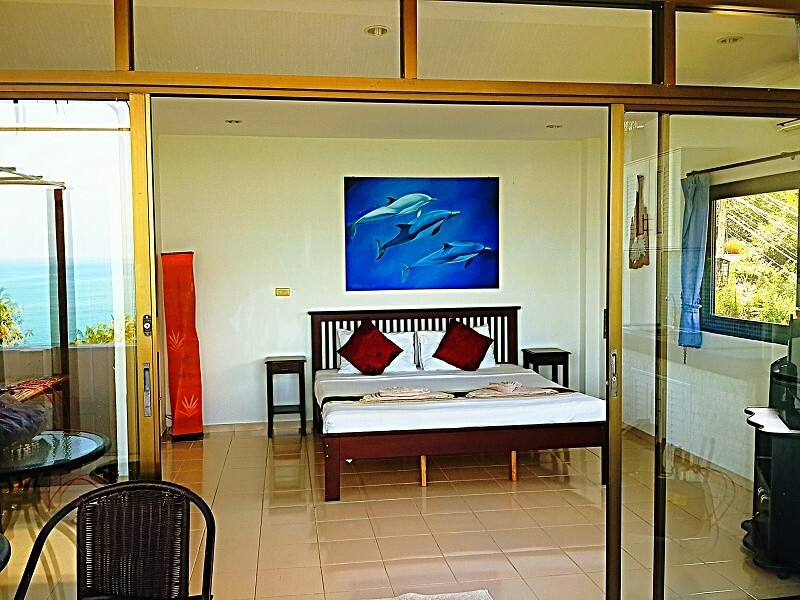 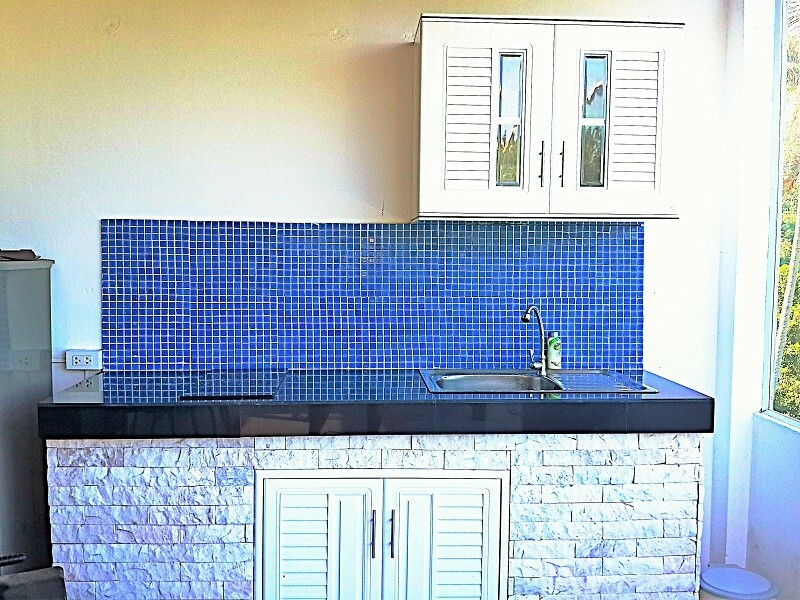 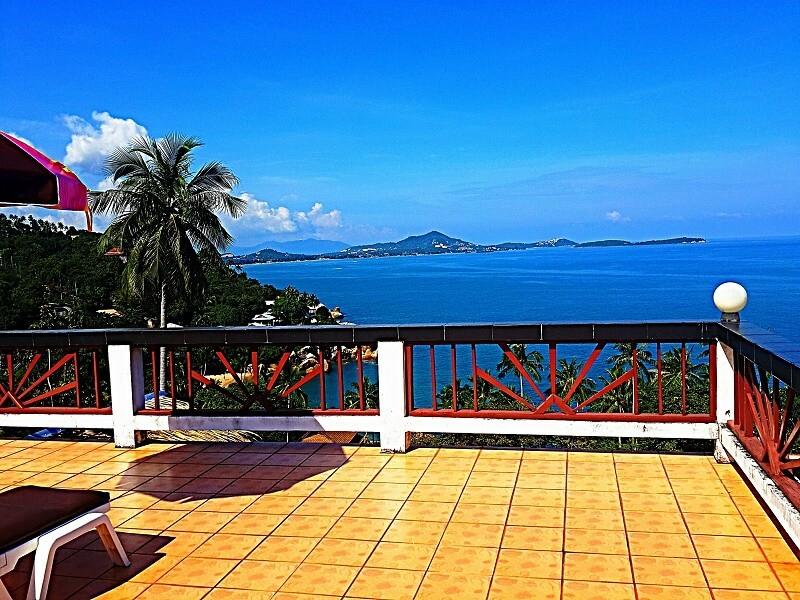 Ban Sua LOMA ROOFTERRACE is an accommodation with breathtaking sea views. 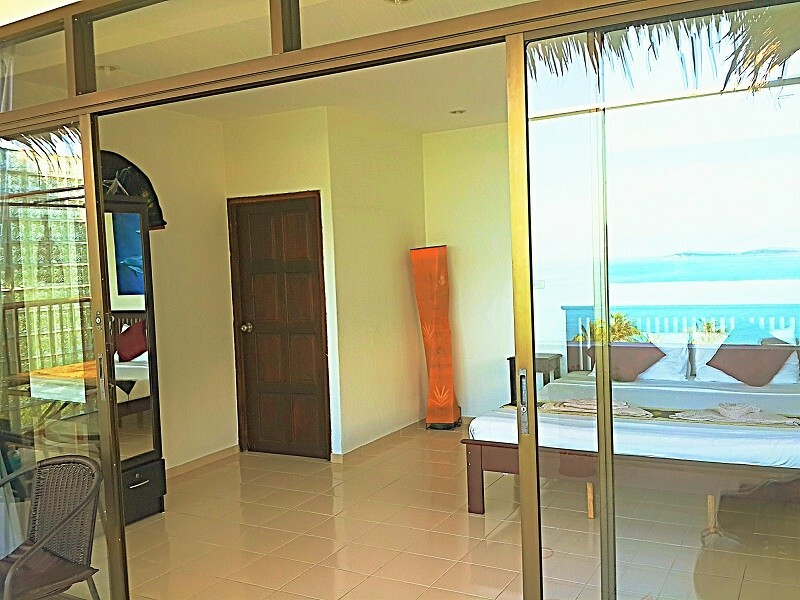 It is made for the warm tropical living, most of it`s space is outdoor living space, with an al fresco outdoor kitchen, a relaxing thai bamboo sala and a large rooftop sundeck to soak up the sun. 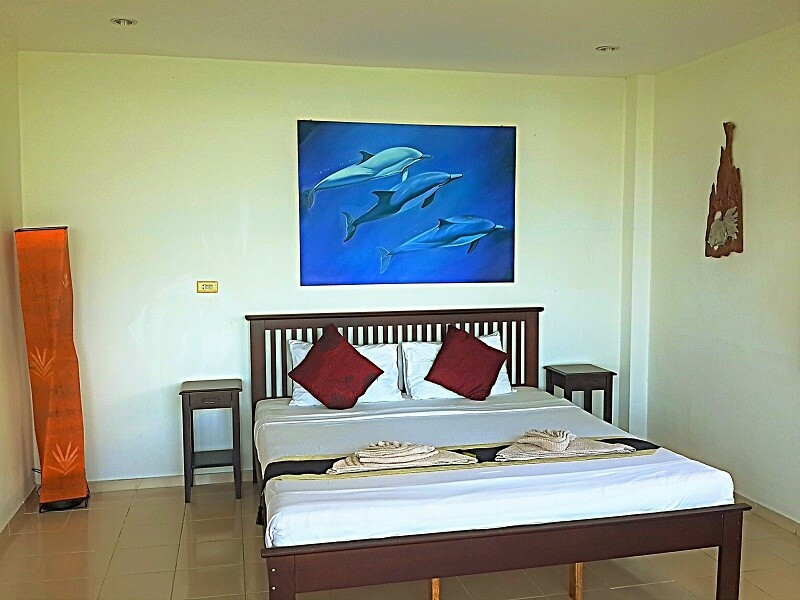 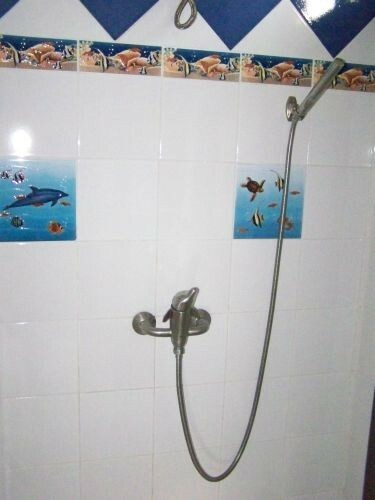 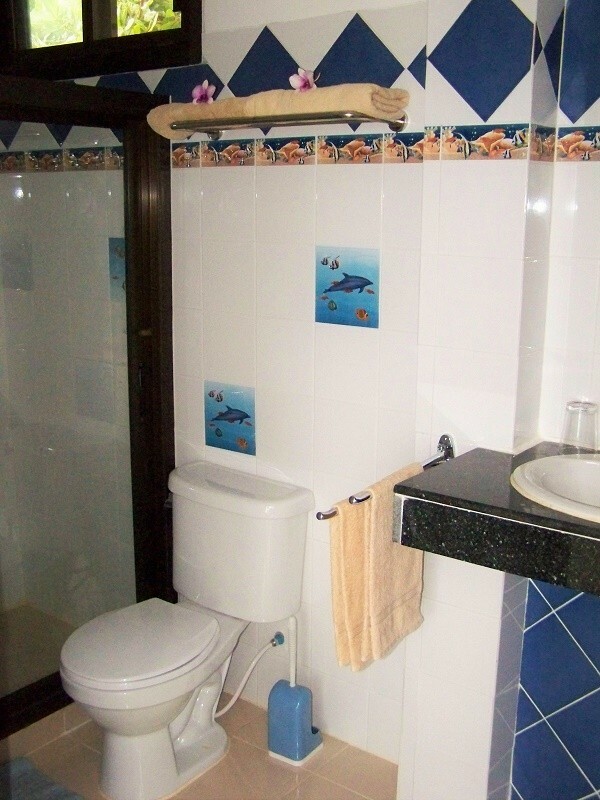 Features a luxurious kingsize bed.